Ramtech’s Permanent Modular Construction (PMC) combines the best of both onsite and offsite construction by bringing together the speed and efficiency of prefabricated buildings with the quality and appearance of site applied interior and exterior finishes. We achieve this by employing simultaneous construction tracks: at the same time a site‐specific, engineered concrete foundation is constructed on the building site, the fabrication of the building sections are taking place in our manufacturing plant. When complete, the building sections are then shipped to the project location, set onto a pier and beam or reinforced concrete slab‐ongrade foundation, then quickly weathered‐in and finished out. This form of design‐build permanent construction results in a superior facility with lower overall design and construction costs and an accelerated project time frame. 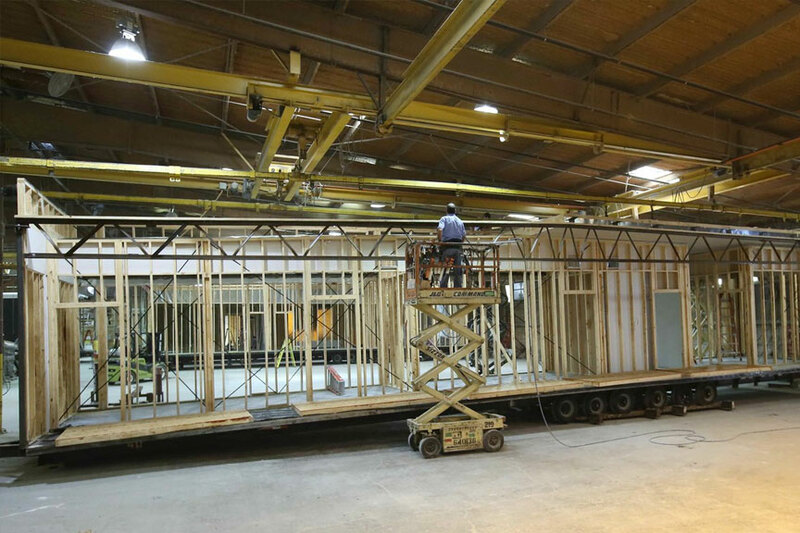 Ramtech also has the ability to integrate our prefabricated Permanent Modular Construction process with other site construction alternatives, such as pre‐engineered steel buildings or concrete tilt‐wall construction. 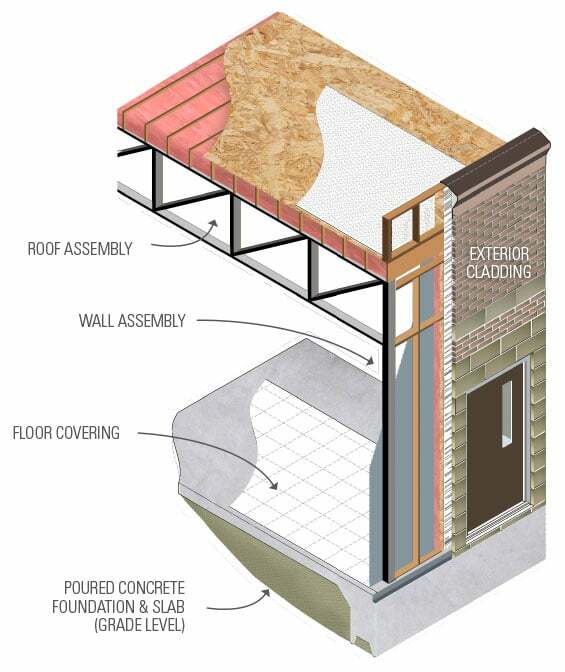 This hybrid construction approach provides the ability to meet additional requirements that cannot be met by exclusively using a modular building. 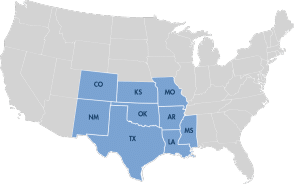 These include facilities which require spans beyond 80 feet, have heavy internal structural loading, require the ability to meet certain types of fire rating codes, or buildings with large eve heights that incorporate more architecturally diverse exteriors. 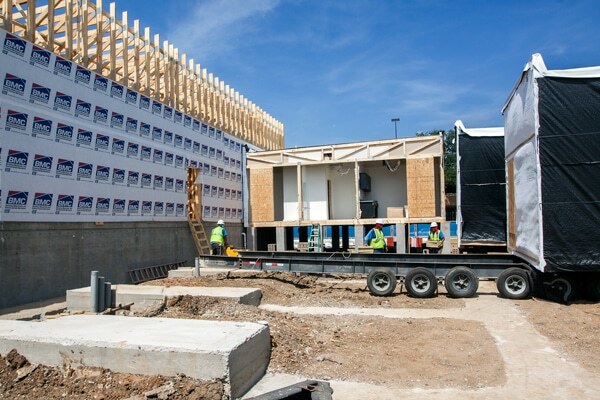 The general construction industry is rapidly recognizing the benefits of integrating site construction techniques with prefabricated offsite construction. By combining these other structural systems with Ramtech’s Permanent Modular Construction Process, the flexibility of the types of projects that can be performed is greatly expanded without sacrificing the speed and cost advantages inherent with modular construction. This time-lapse video represents Ramtech's typical approach to our flagship slab on grade permanent modular construction process. The video is an abbreviated look at the concurrent construction capabilities and how it accelerates the project timeline by allowing the crane setting of the factory built modules even while the foundation work is still taking place. The modular sections are constructed with attached ceilings and walls but without floors, allowing them to be placed directly onto a conventional concrete slab foundation. 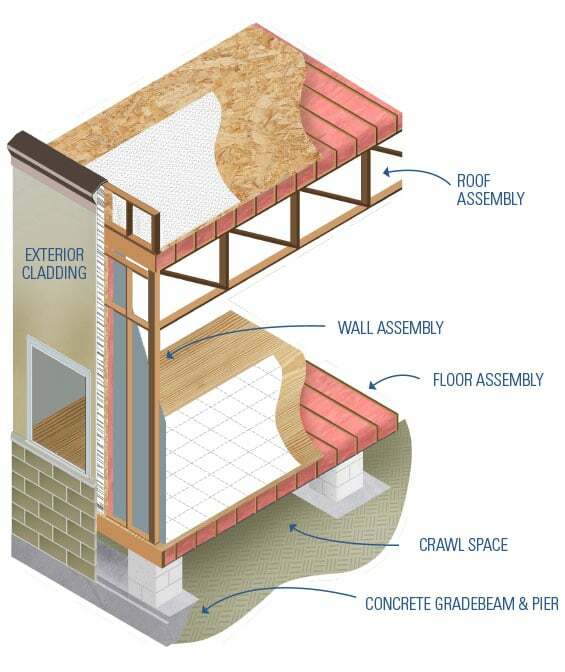 This allows the concrete slab to become the floor of the structure just like a site-built building. The commercial modular project in the video is a 31,752 square foot residential reintegration center which has a steel clear span design that allows for large open seating and activity areas in addition to two large partitioned classrooms and a full commercial kitchen. Like any other building system, Ramtech’s permanent commercial modular buildings are available through various project delivery systems such as design‐build, CMR or CMA, competitive sealed bids and proposals, and on certain projects, a select group of purchasing co‐op programs.